With all the academia and extracurricular that keeps every one on the toes, the cafeteria comes as one big reason to chill. 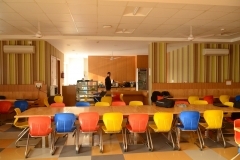 The cafeteria is professionally managed and the variety of ‘quick bites’ it offers is sure to tempt you in. 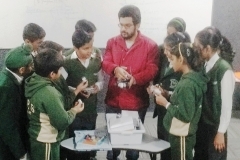 From quick snacks to complete meals, everything is served here with as much attention to taste as to hygiene. 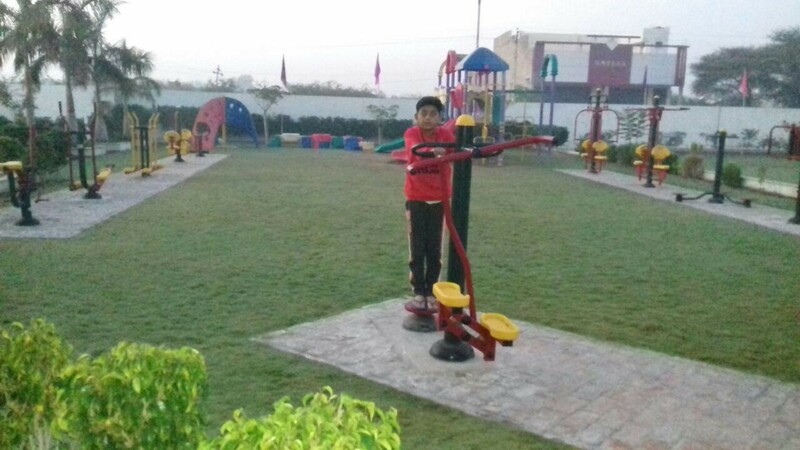 Play ground is a different tool of education altogether. 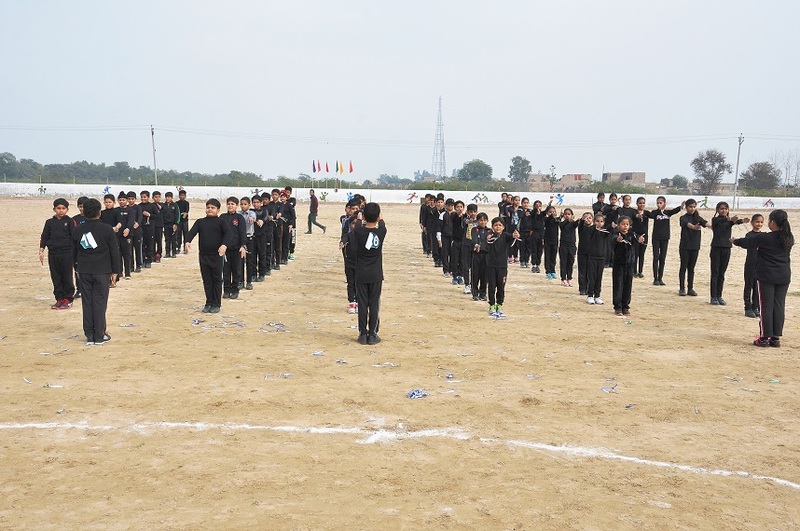 Besides the game it teaches team spirit, determination, focus and management. 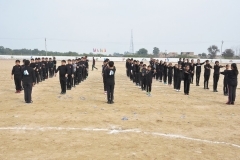 Above all it imparts the winning spirit. 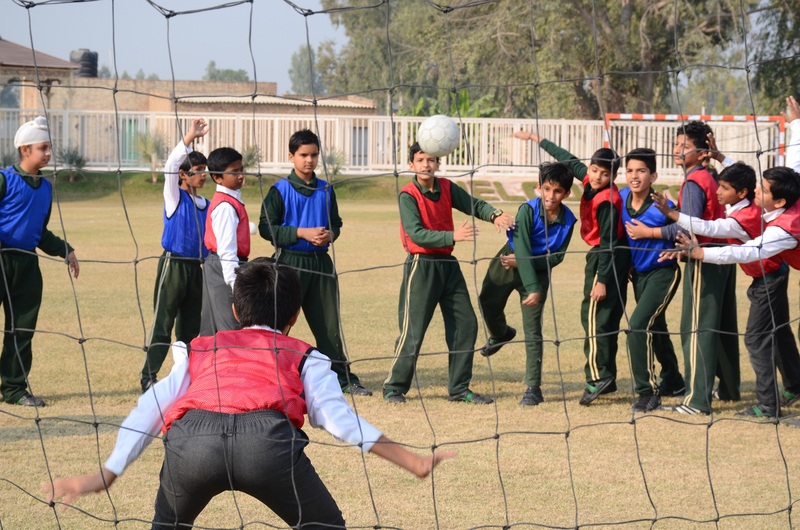 For all these reasons and more-All work along with lots of play, is the school mantra as far as sports go. 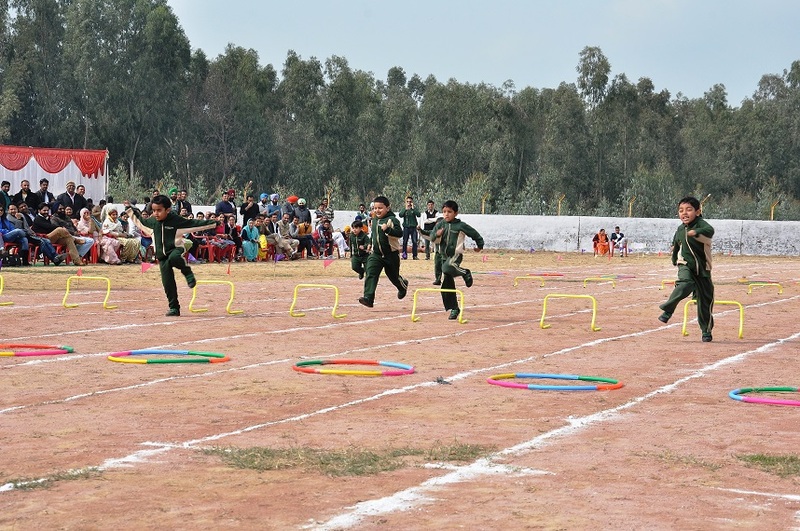 Students are encouraged to take part in games on a regular basis. 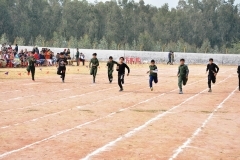 Students represent the school in various tournaments at different inter-school and state levels. 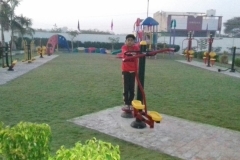 At DPS Abohar we have a play area for students, a sand pit and a play ground. 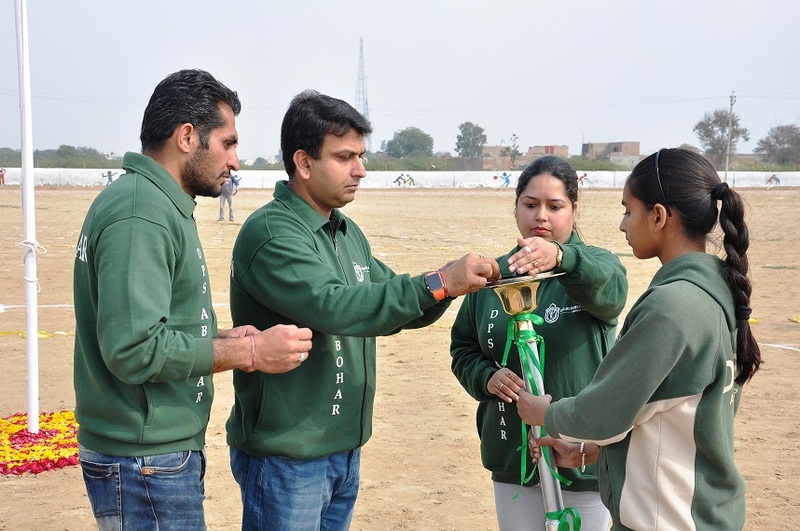 Students begin with their preliminary training in sports right there under expert trainers. 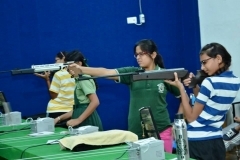 The students also have access to the school gym. 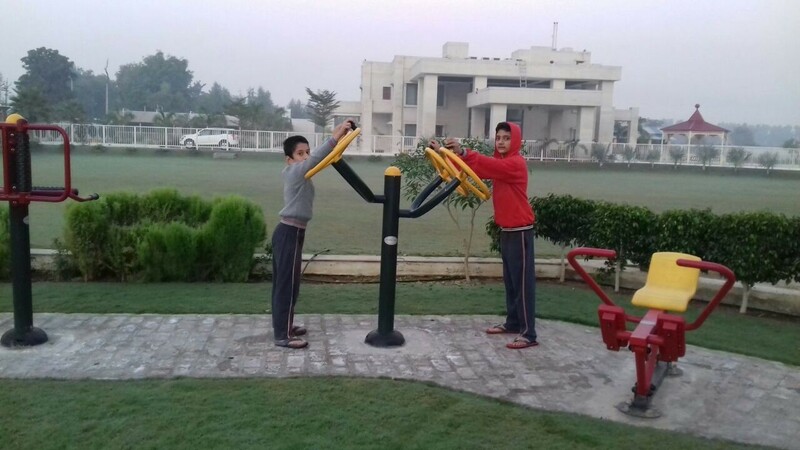 Equipments as per the age and requirements have been installed with fitness being the key motive. 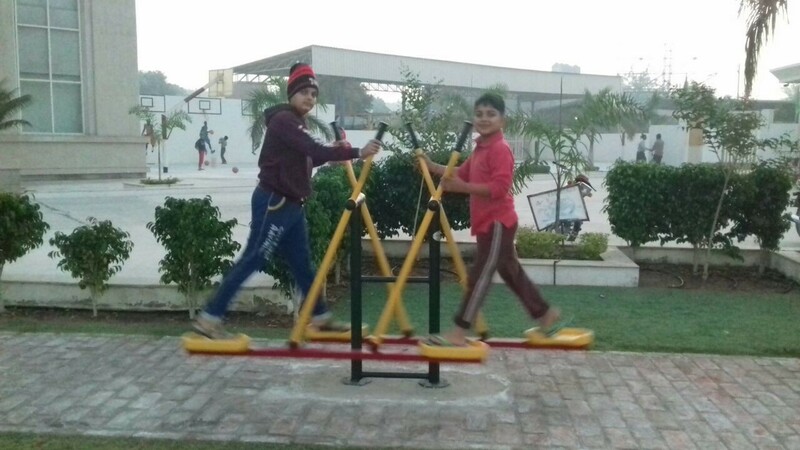 In the cardio section we have the stepper, treadmill, exercising cycles, cross trainer and the rowing machine. 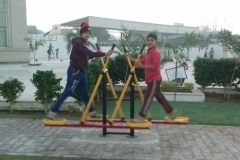 In the strength training section we have the multi-gym and the free weights. 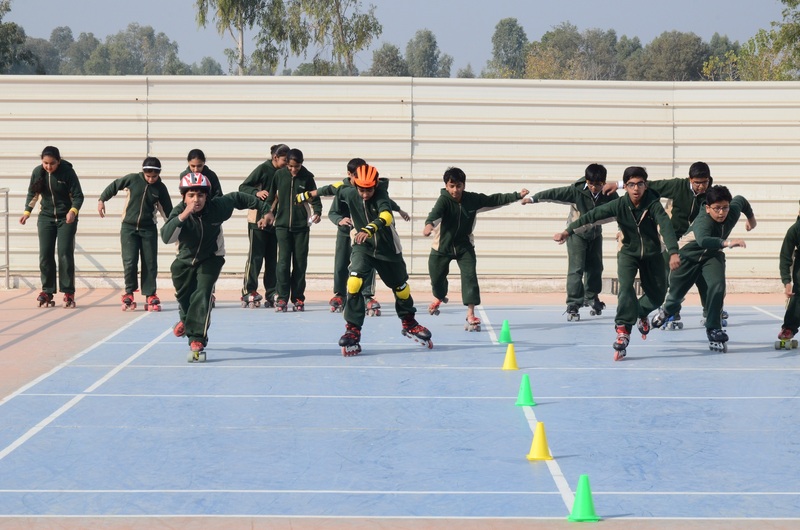 Students are allowed to use these facilities in their PE period under expert supervision. 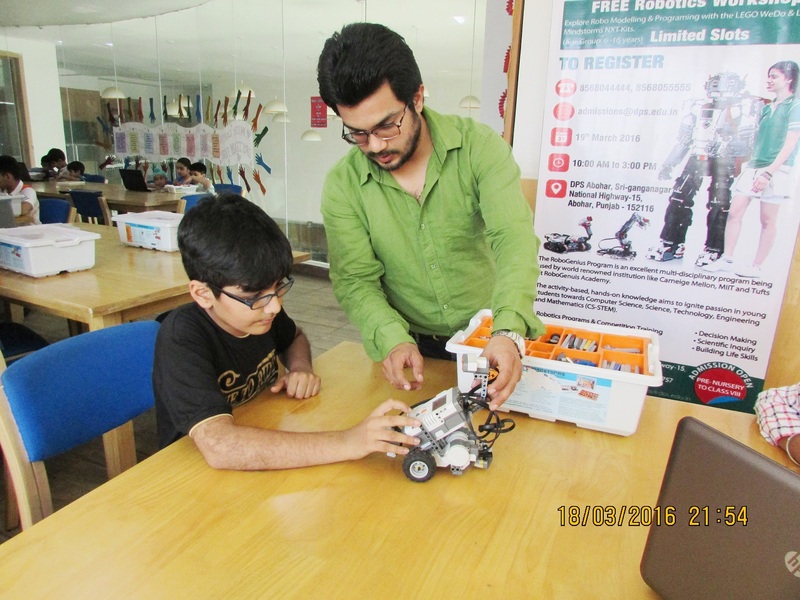 We have three staff rooms in the campus. We also have a teachers’ resource room. we have an auditorium with the good seating capacity. 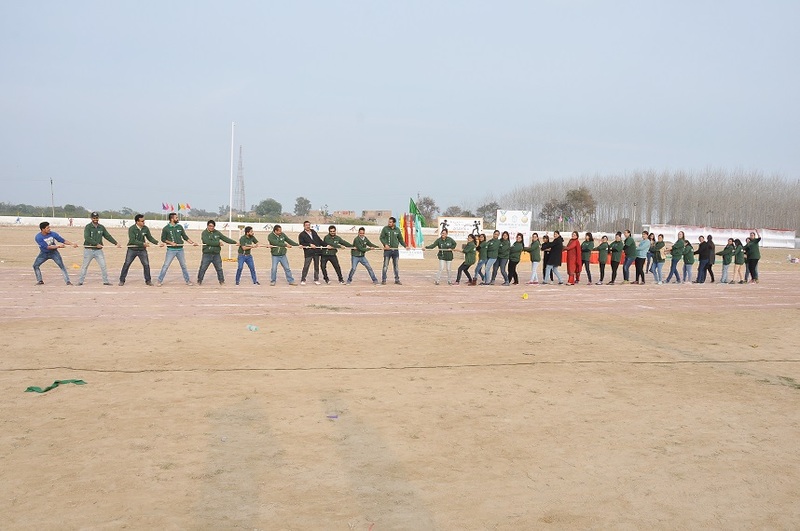 Round the year, the students and sometimes even teachers get the opportunity to show- case their stage talents on different occasions. The auditorium is technically equipped for light and sound shows. 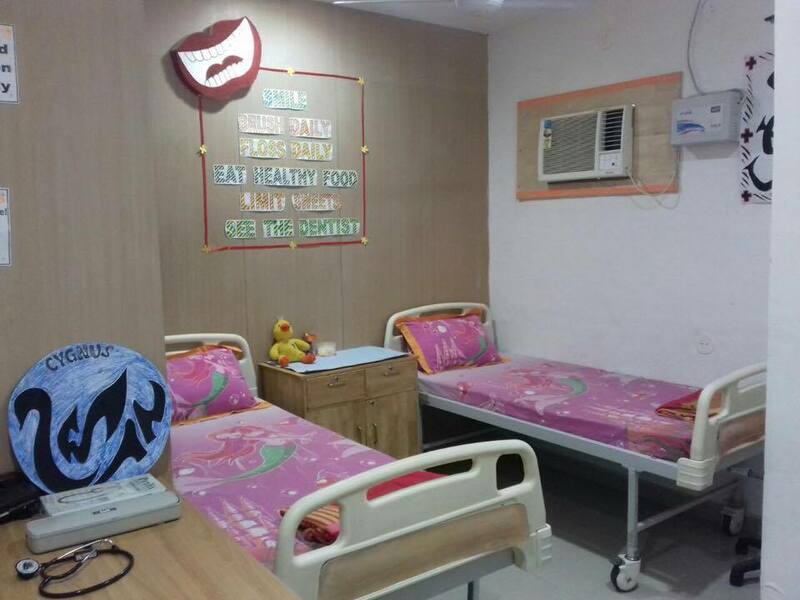 DPS Abohar have well equipped medical rooms each. 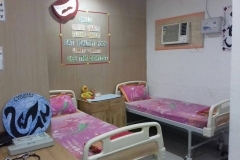 Incase of sickness or untoward happening students come into the care of qualified doctor and nurse here. 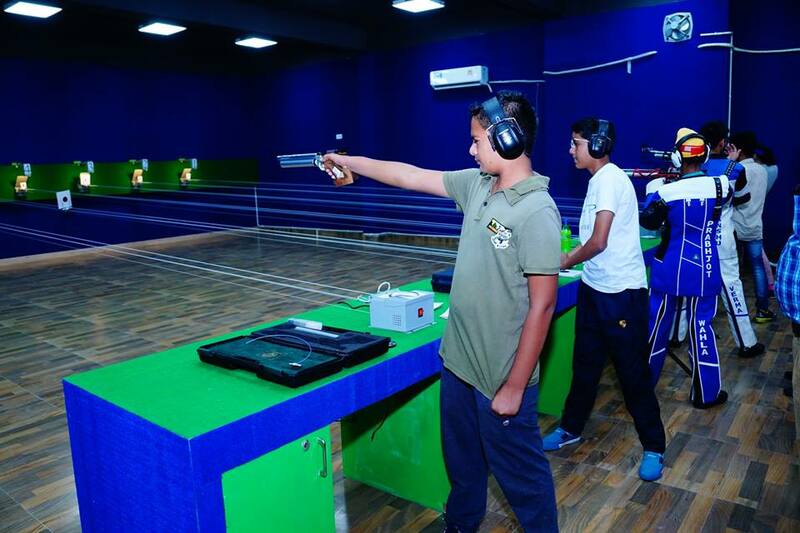 Delhi Public School Abohar has added one more feature in the school infrastructure by adding 10m shooting range. 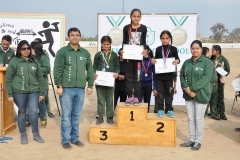 Delhi Public School Abohar, in conjunction with District Rifle Association, has organized first Rifle shooting Competition in Abohar which has provided the opportunity to the participants to showcase their shooting skills. 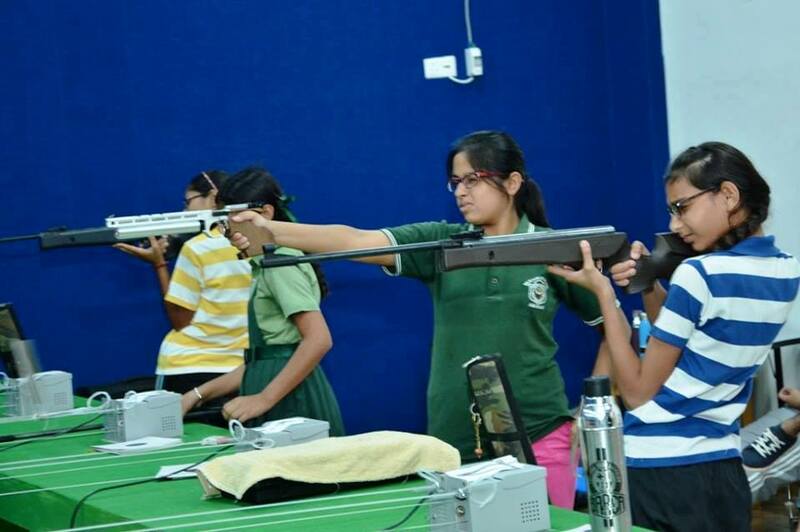 DPS Abohar also organized District Level Rifle Shooting Competition on September 11 and 12, 2017. 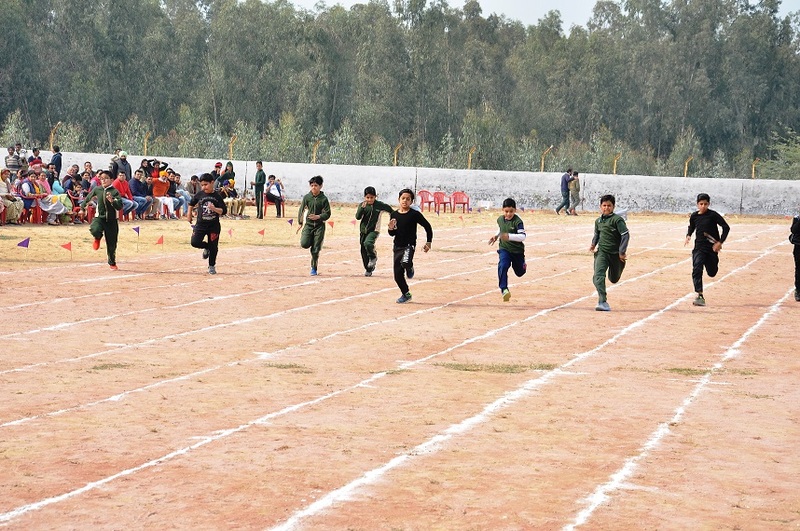 Different players from all the corners of the District participated enthusiastically in the competition. 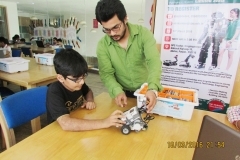 DPS ABOHAR have RoboGenius Robotics Academy in the school campus. 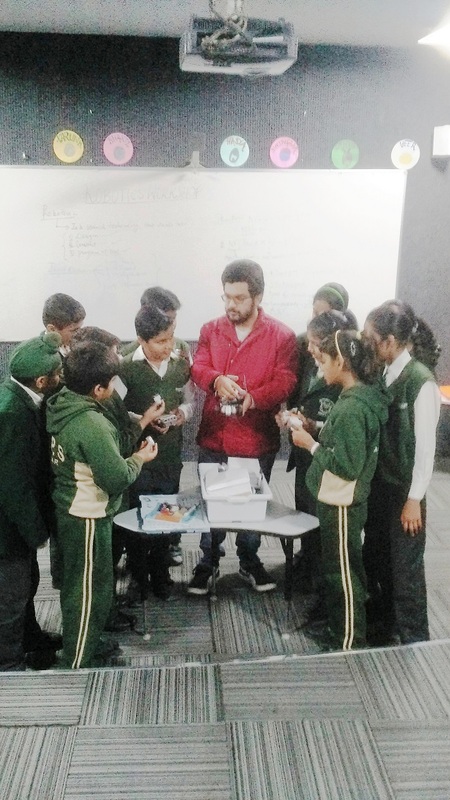 The Students work on Modelling & Programming with the LEGO WeDo & LEGO Mindstorms NXT Kits to design construct and program Robots using NXT 2.1 Programming Software. 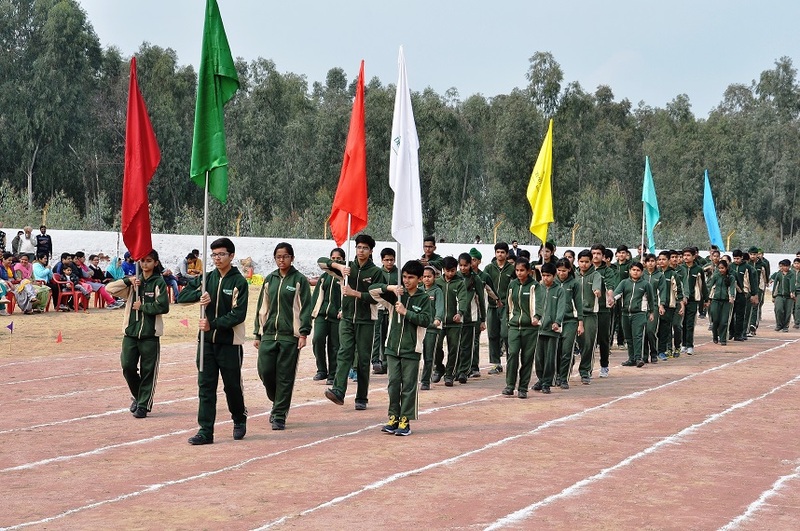 DPS Abohar has 9 lane 400m track for Track and Field competitions. 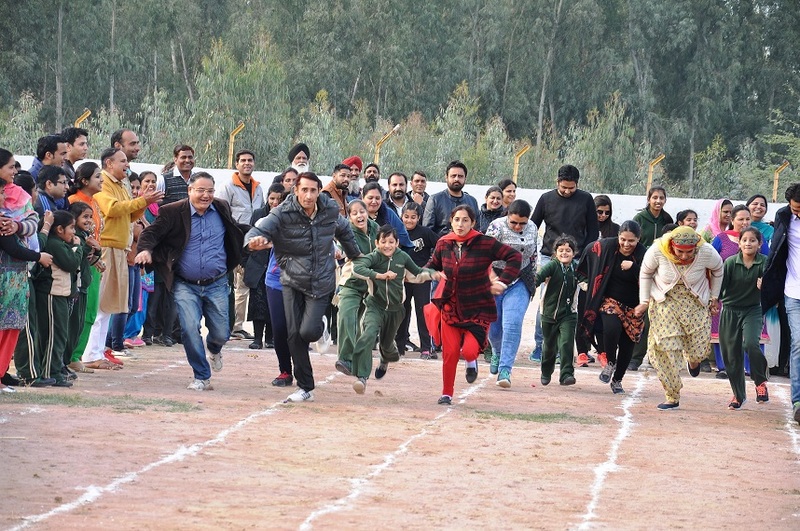 Annual Sports Day was organized with flamboyant spirit on 28th Jan 2017. Our Pro Vice Chairman Mr. Kunal Bhadoo graced the occasion as Chief Guest. 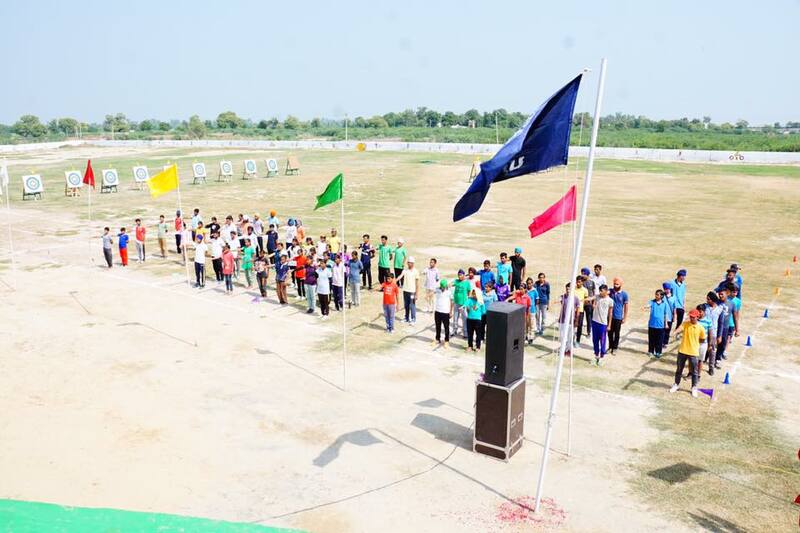 The event commenced with the hoisting of the School Flag by the Chief Guest followed by the Torch Relay. 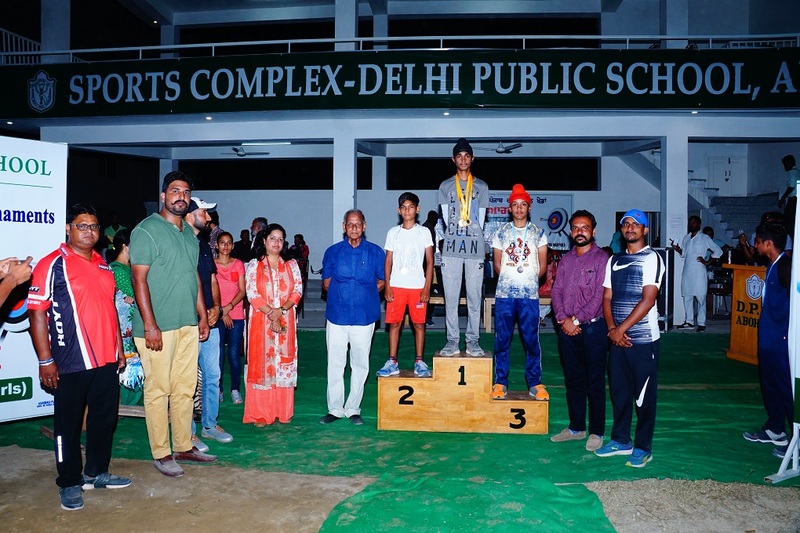 The oath was administered by the School Sports Captain, after which, Chief Guest declared the meet open. 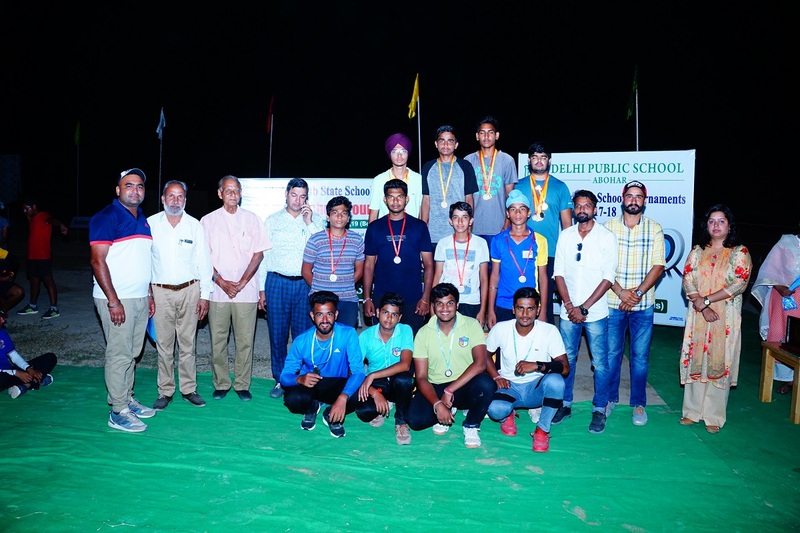 It was followed by a wide array of events such as March Past , PT Drill , Fun Races,100m race, 200m race , 400m,800m races, Long jump, Shot put ,Discus throw and relay races(4X100m,4X200m,4X100m). 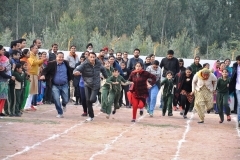 Towards the end the events for Parents and Staff was organized such as Matka race, Spoon race and Tug of war etc which added to enthusiasm of all. The winners of different events were honored Medals and Certificates. 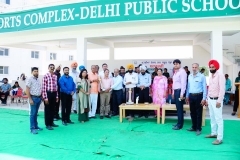 The event concluded with the vote of thanks. 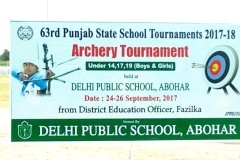 DPS Abohar have a strong focus in Archery apart from a rigorous Academic program. 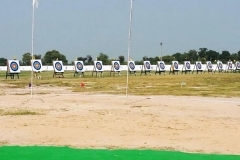 We have competent in-house Coach Mr. Amrinder Singh, who train and inspire our students for Archery. 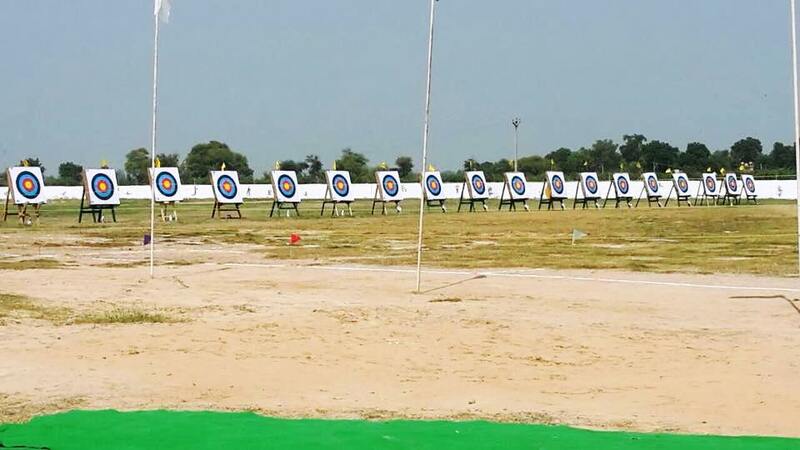 Our students Sahajbir Kaur Virk, Navjot Kaur and Udayveer Sekhon have done us proud with their achievement in Archery. 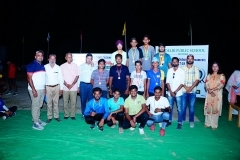 The team secured First Position at the District Level (Under 14) in 2016, and were then selected to represent Fazilka District in the Punjab State Level Finals, where they have won a Bronze Medal. 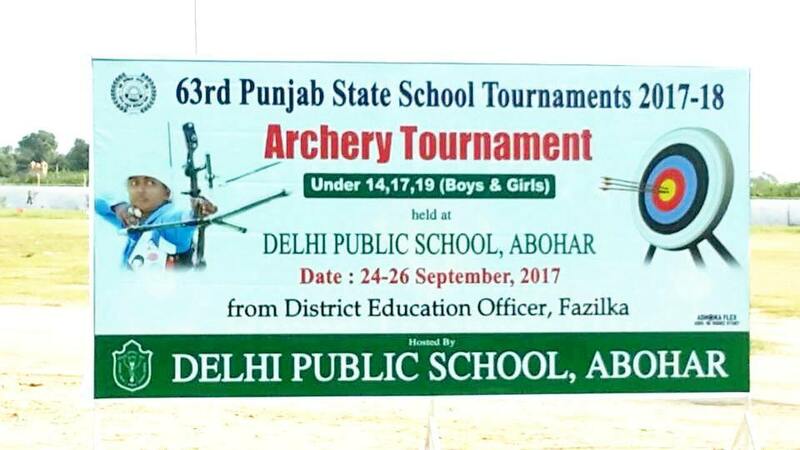 DPS, Abohar conducted the opening ceremony of 63rd Punjab State Archery School Tournament from 24 Sept. 17 to 26 Sept 17 where two of our students Harsheen Kaur Brar and Navjot Kaur got selected for Archery Nationals. 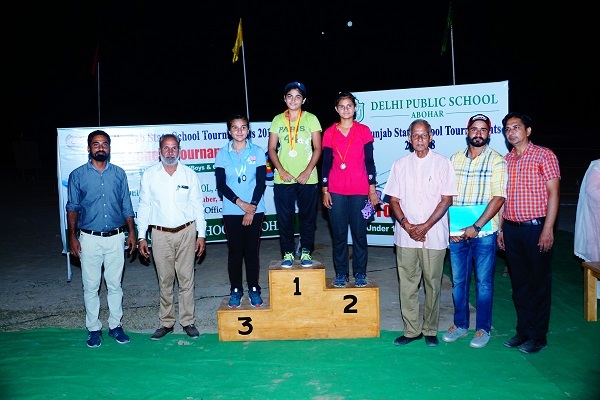 Harsheen Kaur Brar also secured 2nd Position in tournament (under 14).Another student Adityainder from our school got Gold Medal (Team Medal). 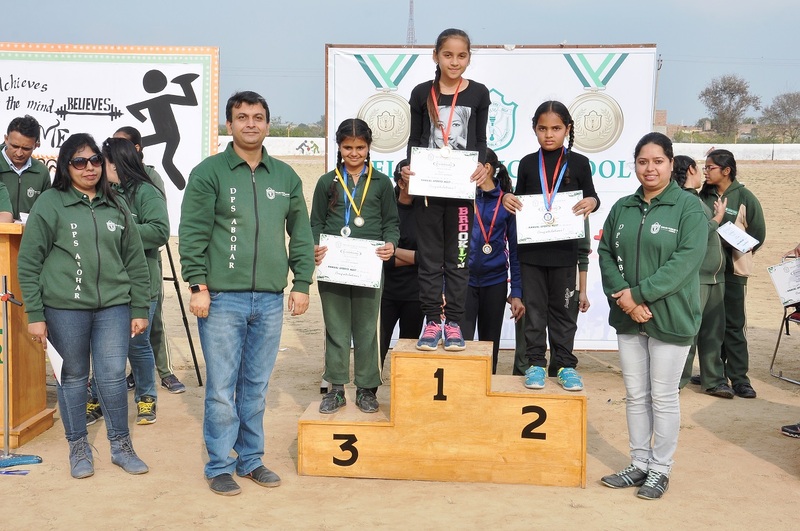 The school welcomed the teams from all over the state for Under -14, 17 and 19 boys and girls tournament. 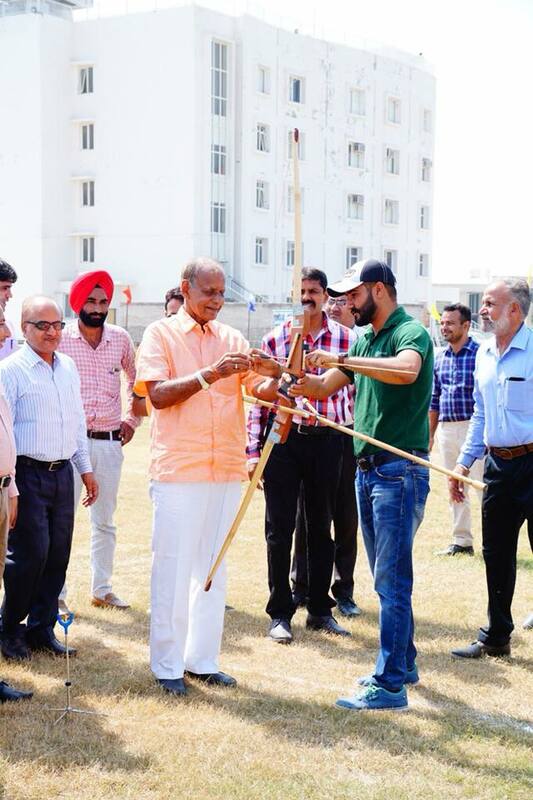 The event was graced by Mr. Om Prakash Jain, D.E.O as Chief Guest of the day. 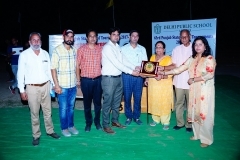 The Guest of Honour were Mr. Rai Singh Bhadoo, and Mrs. Vijay Laxmi Bhadoo; our Chief Patron and Mentor, Mr. Pankaj Kamboj; A.E.O, Mr. Kunal Bhadoo, Pro-Vice Chairman of the School and Ms. Lata Tejpal; Principal Delhi Public School Abohar. 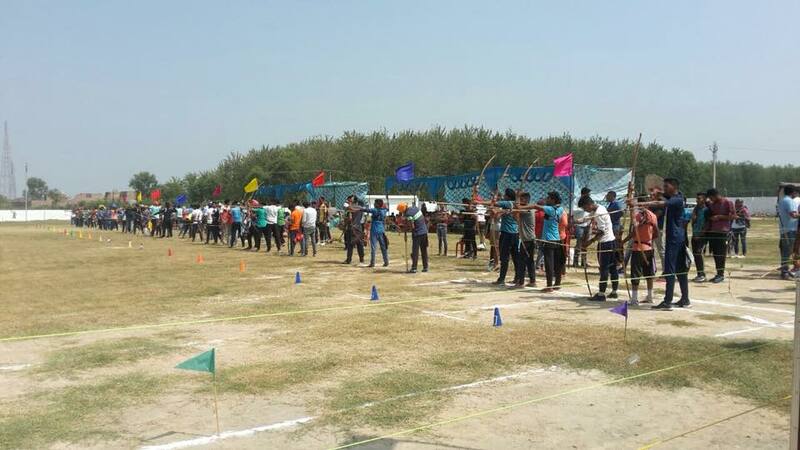 A total of 300 participants from 15 districts are participating with agile and true sportsmanship spirit. 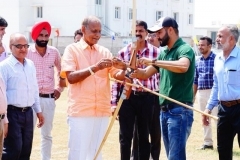 The first arrow was shot by the Chief Guest of the day followed the guest of honour. The officials were taken for a show round of the school; they were highly impressed by the international level infrastructure and the amenities. 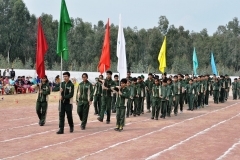 The day was marked with transparency in the tournament, and the same flow of air continued for the next two more days. 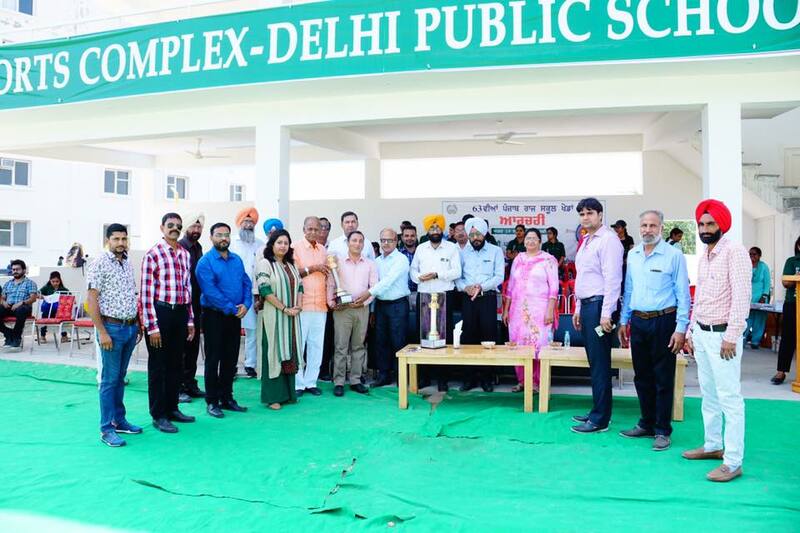 On the whole, all the present dignitaries complimented Delhi Public School Abohar Family for the well organization of the event and making it a big success!